As a landscape company, ArtisTree loves the nature of Bradenton: Hernando Desoto Memorial Park, the Robinson Preserve, and, of course, the new Riverwalk that includes a botanical path and lawn for picnics. 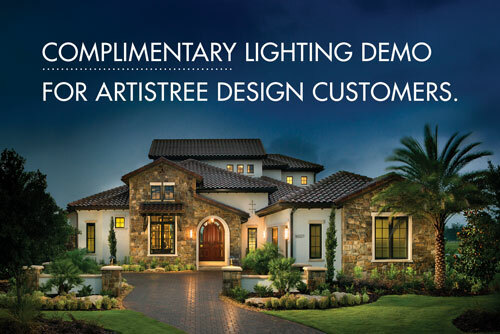 ArtisTree is also especially proud to maintain residential landscapes for numerous Bradenton communities and provide design services for individual homeowners. 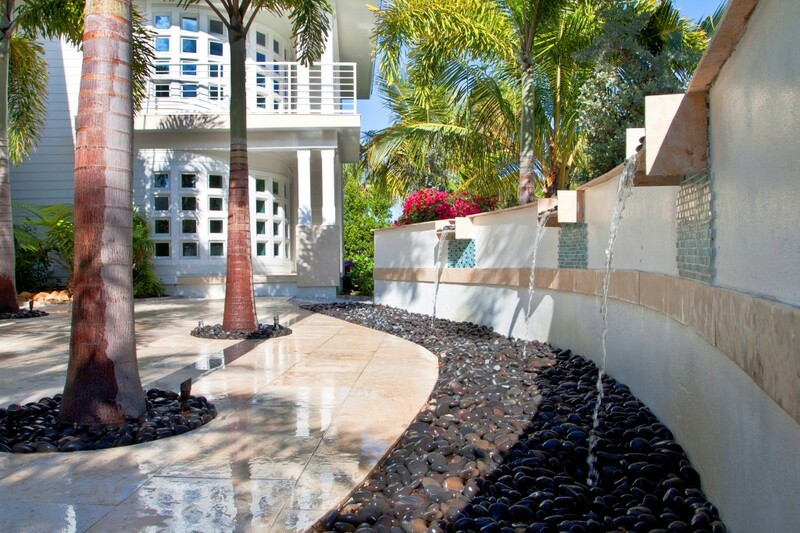 We work directly with community associations, property owners and luxury builders, and have more employees than any other local, non-franchised landscape company on the coast. Since 1990, our integrity and values have made us an award-winning specialist in customer service for landscape maintenance and design projects of all sizes. The more you know about horticulture and the nature of our industry, the more you’ll respect the job we do. ArtisTree’s services include community maintenance, pest control, irrigation, tree service, landscape design and installation, hardscape installation and landscape lighting. You can find us in Bradenton, Lakewood Ranch, Longboat Key, Anna Maria Island, Sarasota, Siesta Key, Casey Key, Venice, Englewood, Parrish, Punta Gorda, Port Charlotte, Boca Grande, Lido Key, Bird Key, Osprey and Nokomis. No matter where we’re working, our expert teams consider planting zones, soil quality, irrigation and maintenance requirements, and particularly enjoy educating Bradenton HOA boards and residents on any number of landscape management topics.